Bouncy castle and cotton candy! Need we say more? 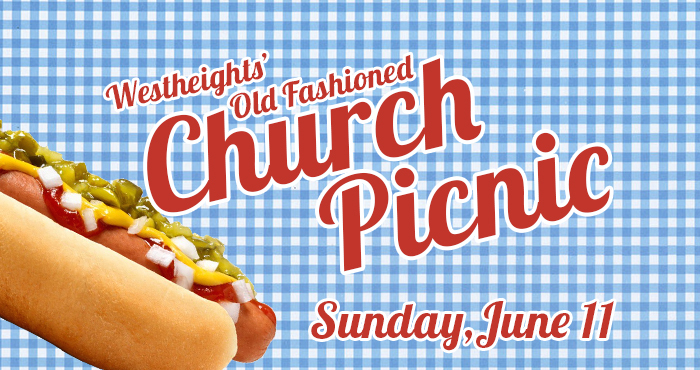 Join us on Sunday, June 11th for Westheights’ 8th Annual Old Fashioned Church Picnic at Petersburg Park. Great food and great company! Main course (sausages and burgers) will be provided, but please bring a salad or dessert to share. 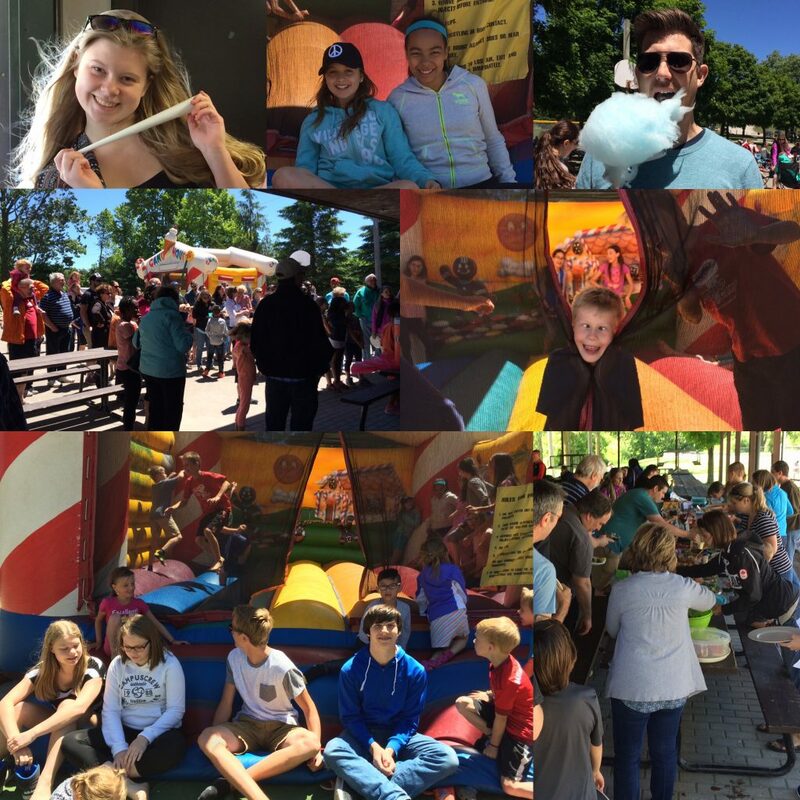 And, due to popular demand, the cotton candy machine and bouncy castle are returning! How can you resist? For the more competitive grown-ups, there will be an Adult Slo-Pitch game after lunch … the perfect opportunity to burn off some of the calories from all the delicious food!